Set along the Golden Mile in Summerstrand, The Boardwalk Hotel offers 5-star accommodation in Port Elizabeth only a short walk from the Blue Flag-awarded Hobie Beach. All 140 sea-facing hotel rooms enjoy unrivalled views over the Indian Ocean. 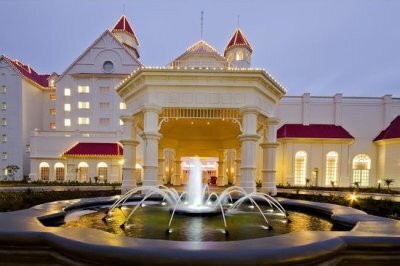 Please click here for the Sun International Boardwalk Hotel accommodation booking form or here for online booking. One of Port Elizabeth’s finest family hotels, situated on Port Elizabeth’s magnificent beachfront, directly opposite Hobie Beach and next to the Boardwalk Casino and Entertainment Complex. 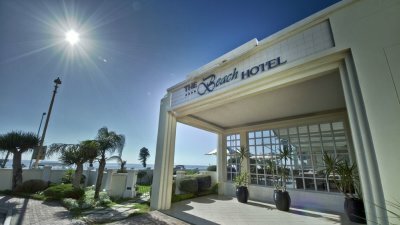 Please click here for the Beach Hotel accommodation booking form. All rates quoted include VAT at the prevailing rate of 15% but exclude government room levy. Accommodation will be allocated on a first come first serve basis. Should you book accommodation telephonically, please remember to mention that you are booking for the USANA 2019 Conference. Should you fail to do this, the hotel might inform you that they are fully booked. The hotel will confirm your accommodation reservation directly with you. Please familiarise yourself with the accommodation cancellation policy as stipulated by the hotel of your choice.